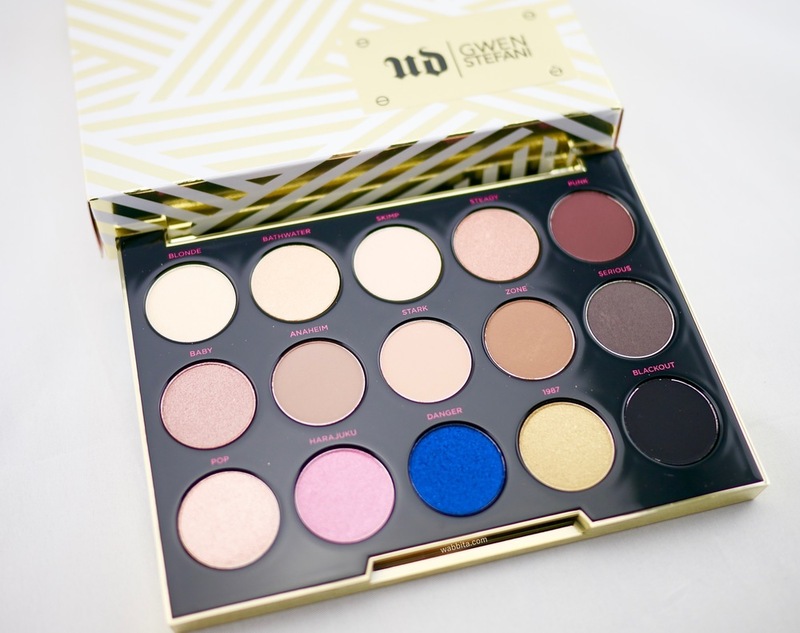 Urban Decay Gwen Stefani Eyeshadow Palette First Impressions! 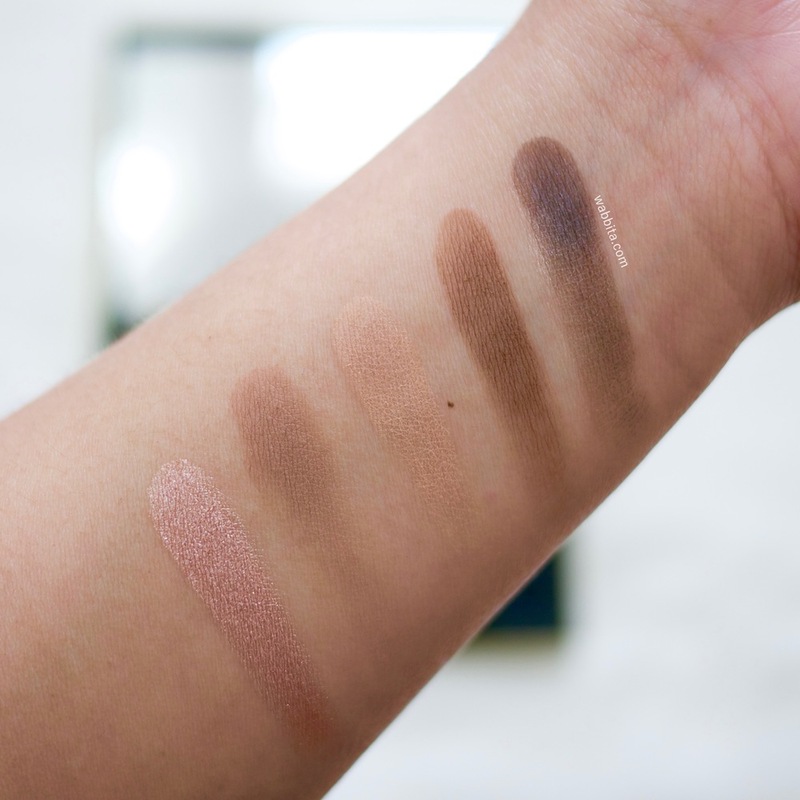 Bottom picture - all the top shadows from left to right. The packaging looked amazing it doesn't look cheap and I love the yellow gold. I love evrything gold. The eyeshadows feels like butter and soft like babies bum (lol) I love the texture of it. It just feels nice when you touch it. The eyeshadows name are cool too. The price ($58) is a bit expensive in my opinion but this palette are really nice and glides on smoothly and good quality. I like this eyeshadow palette simply because most of the colors are in browns I know that I will use this palette on a daily basis because of those colors and the pop up colors are just a little bonus in this palette. Overall I think Gwen Stefani did a good job on picking the colors and also did wonderful job on the packaging, I think it looked gorgeous in my opinion. I hope you guys like my blog post. Let me know if you guys have this eyeshadow palette and how you like it? Please leave a comment below.